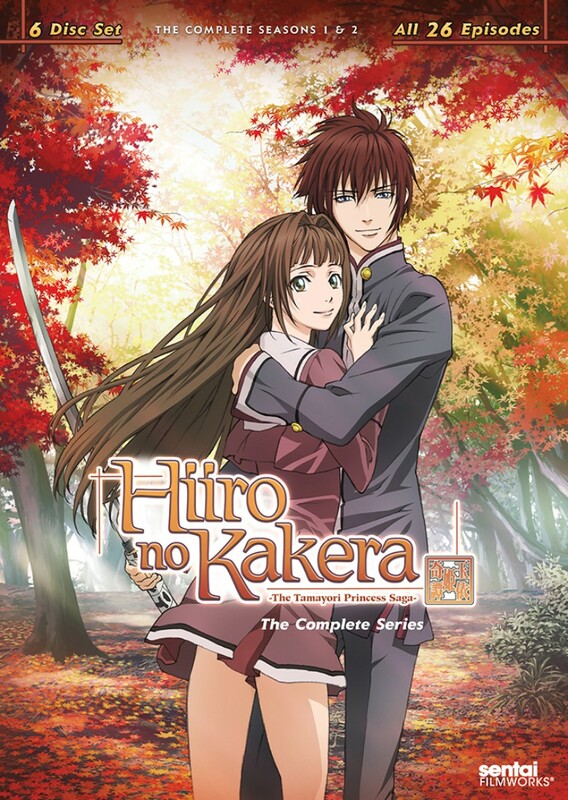 Hiiro no Kakera (緋色の欠片) is a Japanese anime television series adaptation of the video game of the same name. The anime series has been licensed in North America by Sentai Filmworks. The font used for the title of the anime series is Romic Light. Romic is a calligraphic serif font family designed by Colin Brignall. The font family is available in Light, Medium and Bold with italics. The Romic font identified above is not available for free, please follow the link above and purchase the font. Meanwhile, you can take a look at our collection of fonts for cars, pop music and apparel as well as round-ups of new & fresh fonts around the web. In addition to Hiiro no Kakera, Romic typeface is also used in the following logos, movie posters or album covers etc., including: Men in Tights.